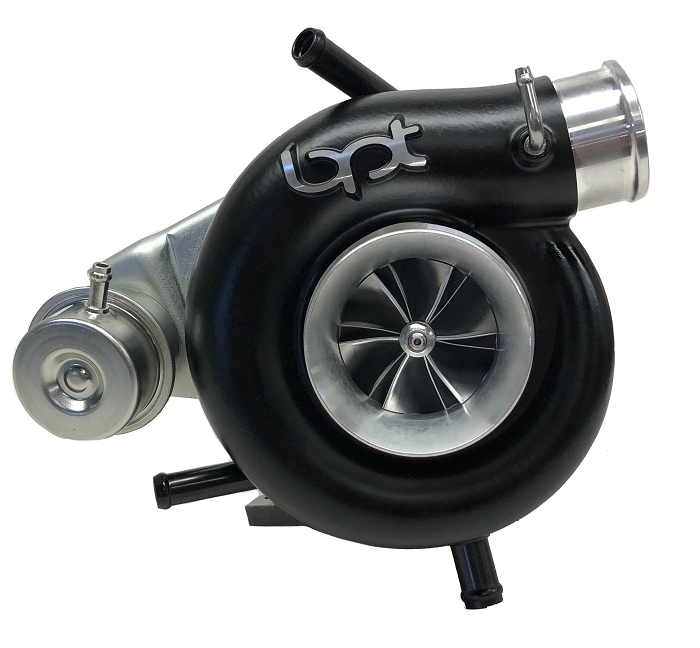 The Blouch Dominator 5.0XT-R is the biggest, baddest mammer-jammer bolt-on turbo for the Subaru WRX/STi offered by Blouch Performance Turbo. 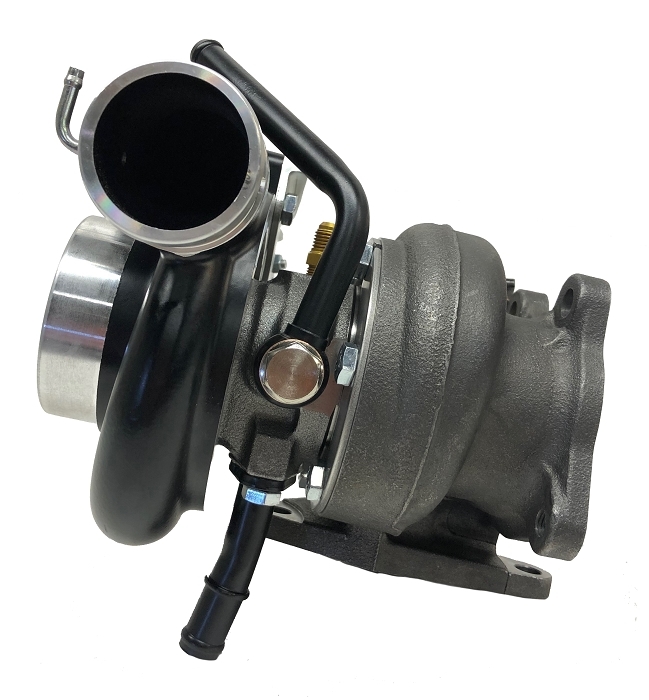 Blouch custom 10cm2 turbine housing - you won't find these anywhere else! 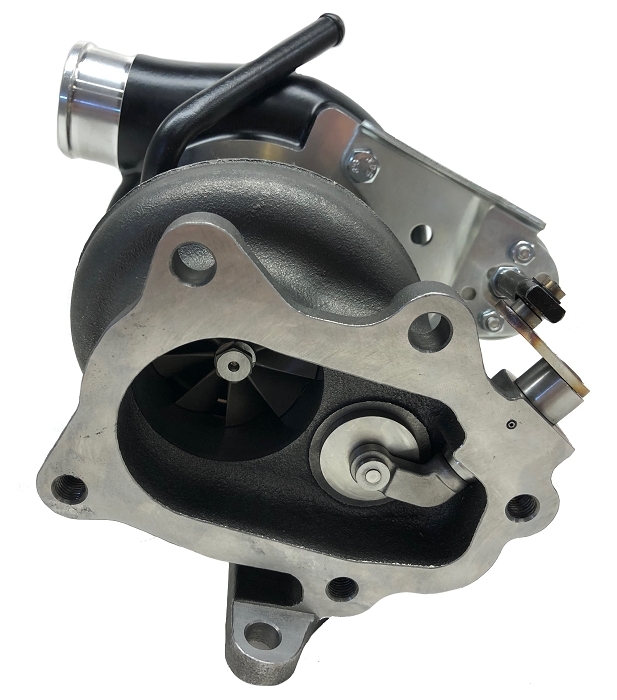 Due to the monster dimensions of the 65 lb/min XT-R compressor wheel, the Dom 5.0XT-R can only be built in a 3" inlet compressor housing and therefore requires a 3" inlet. 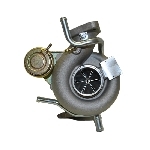 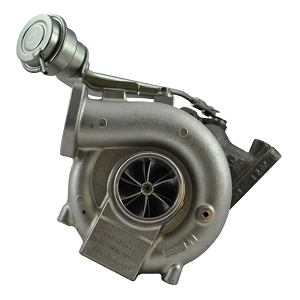 Blouch Turbo also requires TGV deletes to be used with the 5.0XT-R and an external gate uppipe.